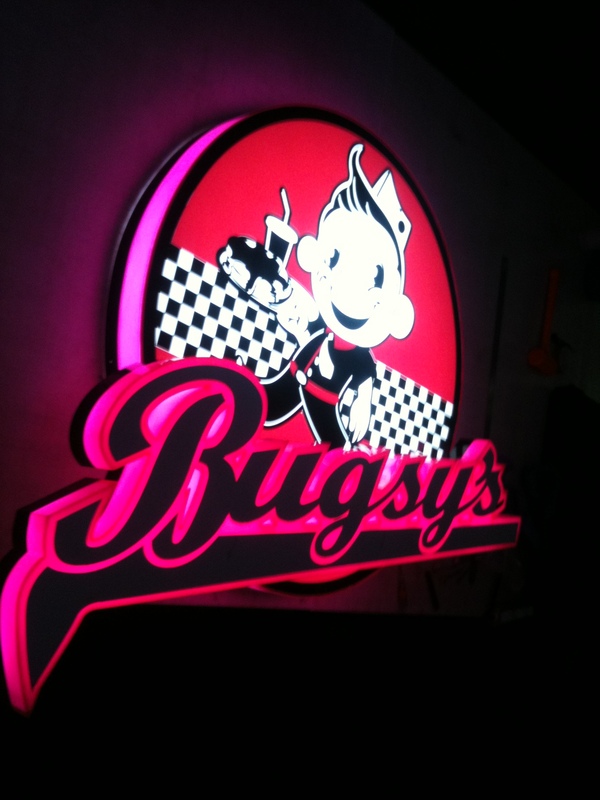 This restaurant wanted something similar to a neon sign typically found in diners and bars across the world. 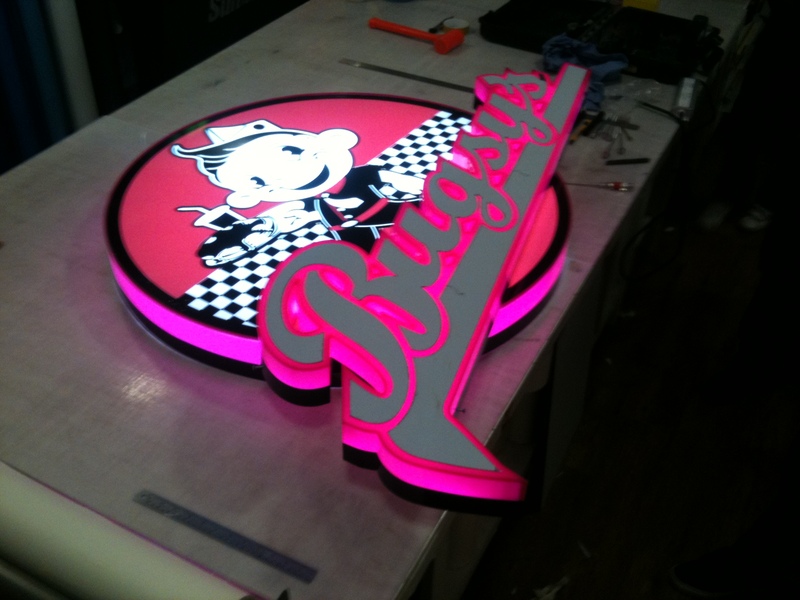 We suggest a neon-effect LED lightbox that is much more cost and time efficient than a traditional neon sign. 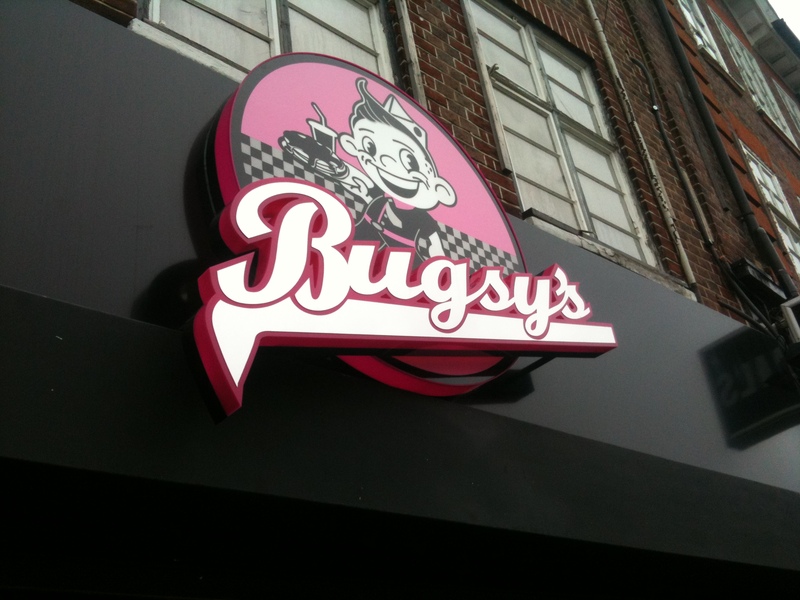 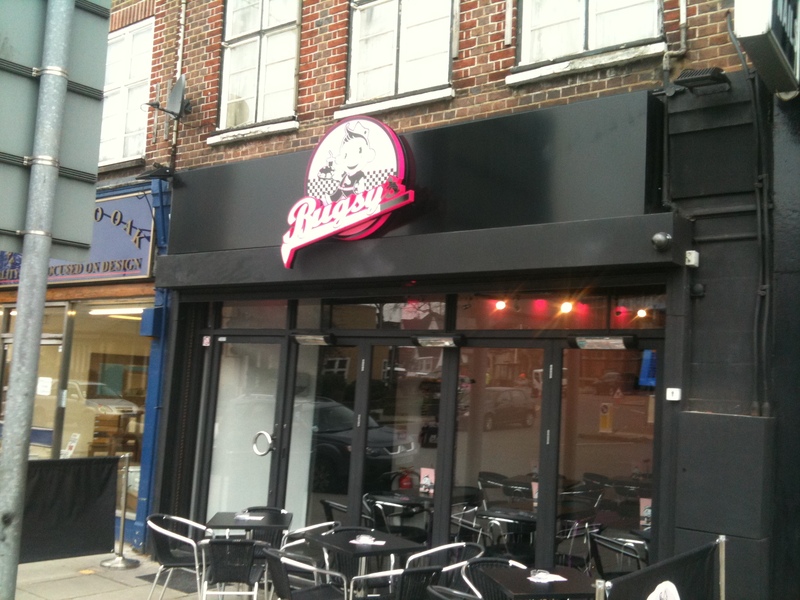 The result is an extremely bright and vibrant sign which advertises the business well and creates a vibrant, ambient light.